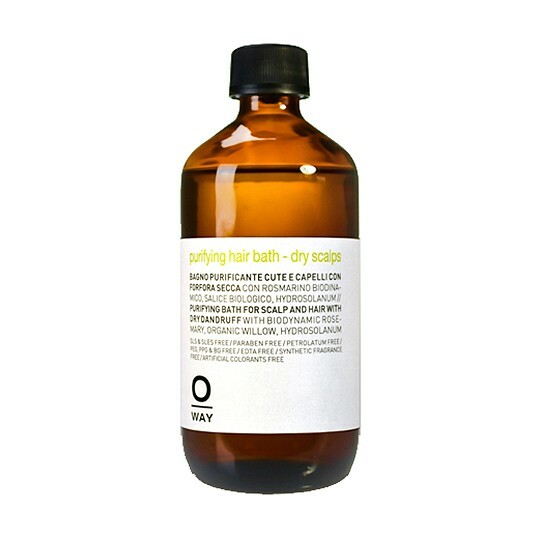 Oway Purifying Hair Bath for Dry Scalps 8 oz. 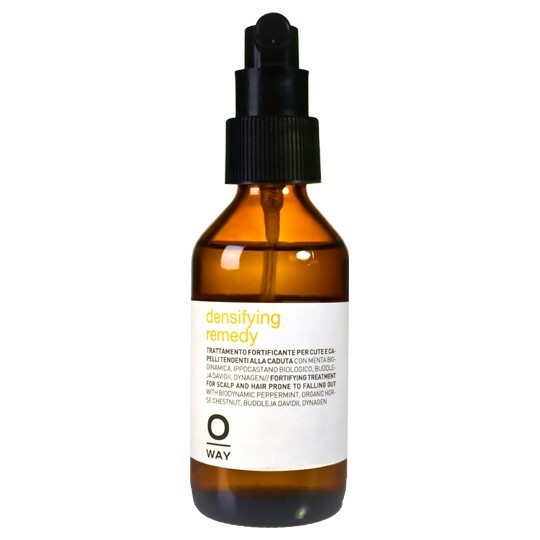 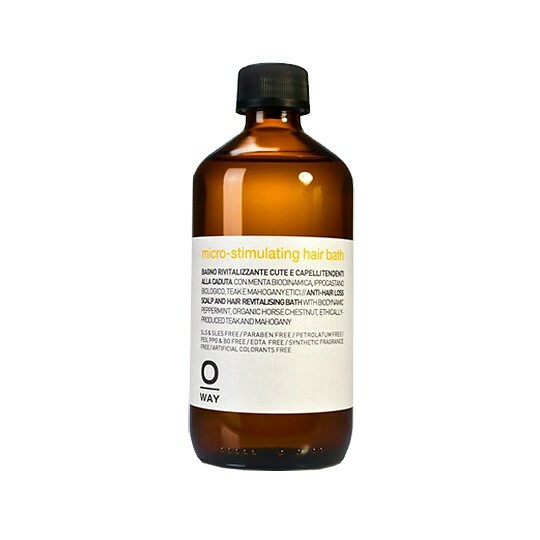 Oway Purifying Hair Bath for Oily Scalps 8 oz. 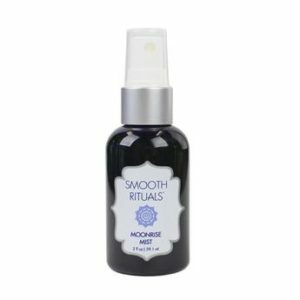 Smooth Rituals Moonrise Mist 2 oz.